The Association does not provide waste collection service in this area at this time. Current services are provided by an alternate service provider. Please refer to the municipal website for additional information. Please look up Rubbish Removal in the yellow pages for private service or contact the local municipality for alternate services provided. 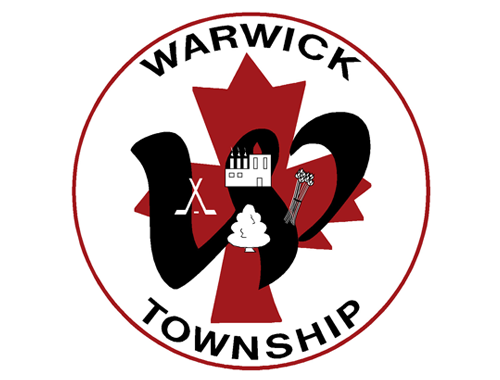 Warwick Township provides two annual clean up days for residents of the municipality for large bulky waste. Dates are scheduled annually in June and October. Visit the municipal website for specific dates.